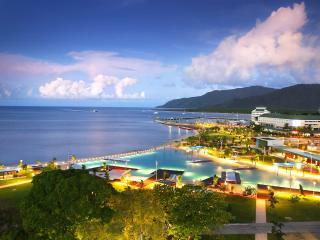 From bikinis to ball gowns and t-shirts to tuxedos, Cairns shopping has it all. 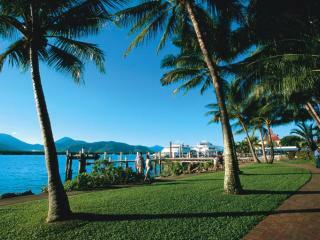 Despite its laidback vibe and relaxed atmosphere, Cairns isn't slacking off when it comes to fashion. 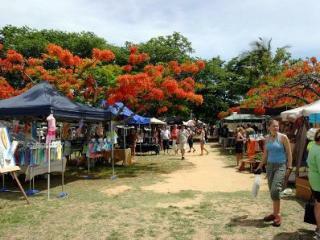 In fact the locals love keeping up with all the latest trends and the local retailers certainly deliver. Whether you're looking for high end brands to boutique designers, department stores to smaller stockists and novelty souvenirs, Cairns shopping offers something to suit all styles and budgets. 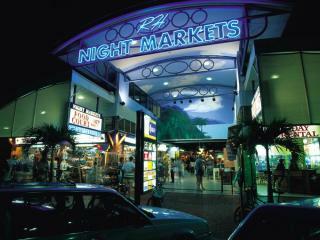 There are a number of popular Cairns shopping precincts including local markets however the most popular shopping malls include Cairns Central, The Pier at the Marina, Orchid Plaza, DFS Galleria, Stocklands and DFO. Options range from luxury designer brands such as Coach, Gucci and Louis Vuitton to direct factory outlets where more than 100 brand name stores offer heavily discounted stock. 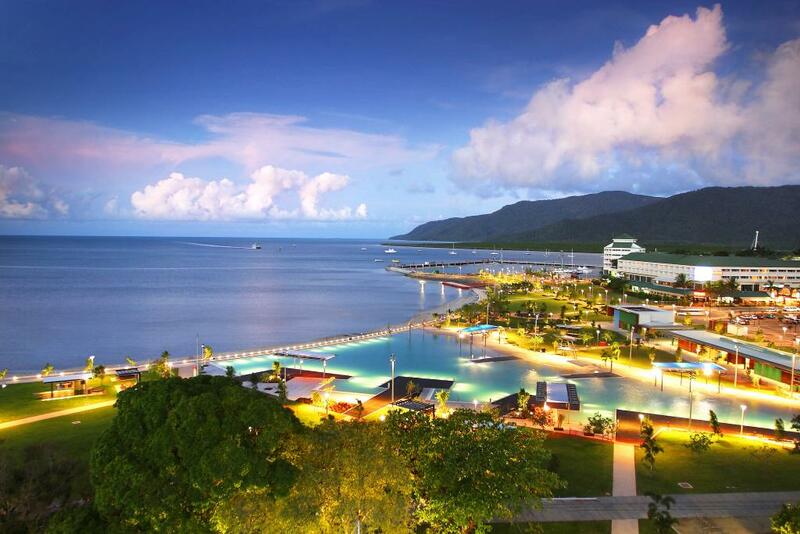 Whether you're hunting for a bargain, splashing out and spoiling yourself of just indulging in some harmless window shopping, Cairns shopping has plenty of options to choose from. 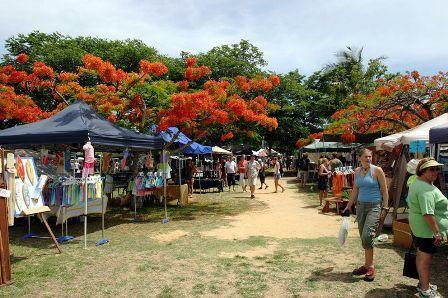 Local markets are popular for picking up regional produce and handicrafts however there are also a wide range of little tourist shops selling all manner of souvenirs and knick knacks to remember your Cairns visit by. Furry koalas and kangaroos sit side by side with printed t-shirts, didgeridoos, Aboriginal paintings, boomerangs, postcards, macadamia nuts, Tim Tams and a whole range of Australiana. 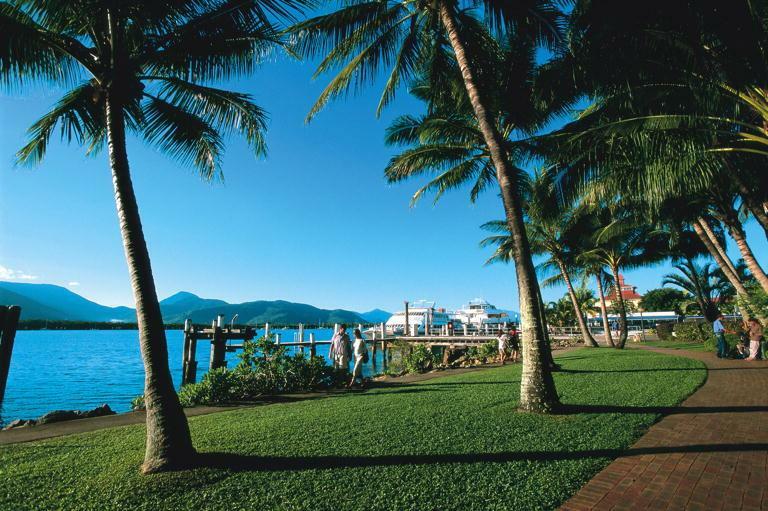 Cairns shopping is a great way to spend the day with the air conditioning, the option of a long and leisurely lunch possibly with a few drinks a welcome change to the sun and sand of the beach. 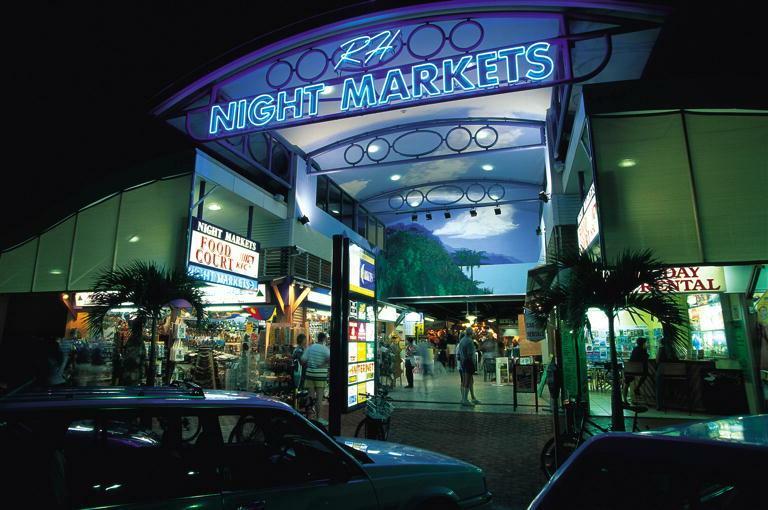 The Night Markets are also a really popular Cairns shopping destination and are a fun way to spend the evening indulging in the gourmet local food, a few drinks with friends, some music and entertainment while you browse what the locals have to sell.